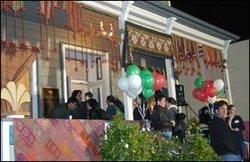 The first home of the Persian Center in Berkeley is a 3 story facility located in the heart of beautiful Berkeley. 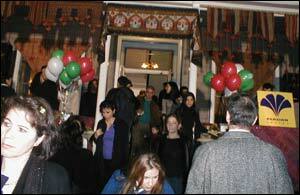 The building is a California preserved landmark and Persian Center's application to base it's first operation from this historic building was overwhelmingly approved by the Berkeley city council. Covering over 4,800 Sq. feet, it houses a large reading room library, an exhibit room for permanent and visiting art, 3 furnished formal reception rooms, networked computers with internet access (high quality Persian word processing available too! ), and of course a full kitchen and food preparation area! 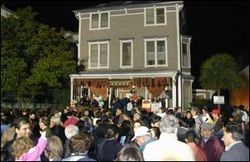 With easy access by car, BART and other public transportation, as well as the enthusiastic welcome offered by the City of Berkeley, this location was determined to be the most acceptable and convenient location to base the Persian Center's first property investment. 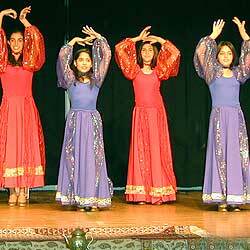 Persian Center is a non profit charitable organization under section 501 (c) (3) of the Internal Revenue Code. 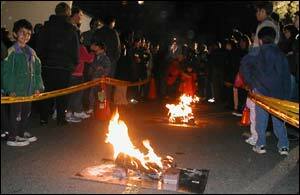 The Center was incorporated on March 10, 1992. 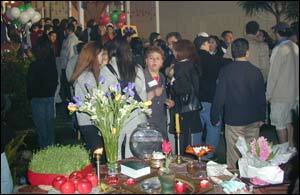 Persian Center Bylaws was certified by the full Board on June 29, 1992. 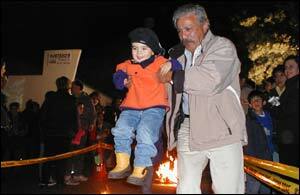 The Center obtained its charitable status on October 19, 1992 from the Internal Revenue Service (IRS). 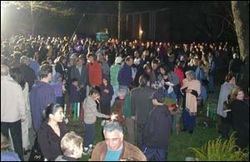 Persian Center obtained its tax exempt status from the California Franchise Tax Board on December 10, 1992. 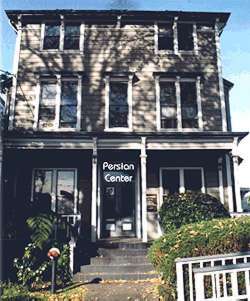 All donations to Persian Center are tax deductible per US law regarding 501(c)3 non-profit organizations.